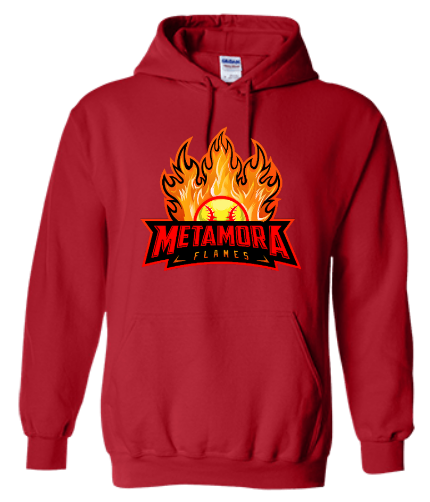 Open 24/7/365, no minimums, and ships direct to you. 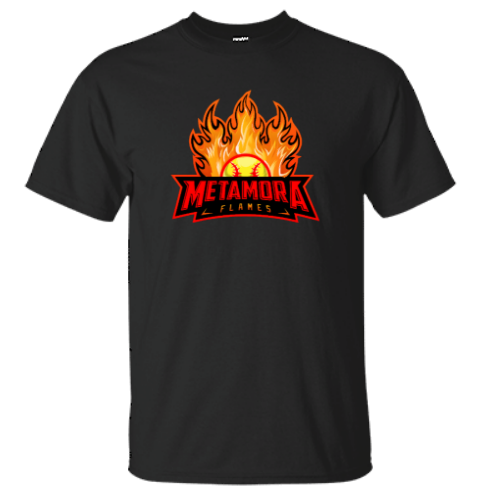 ​Every purchase supports your Flames! 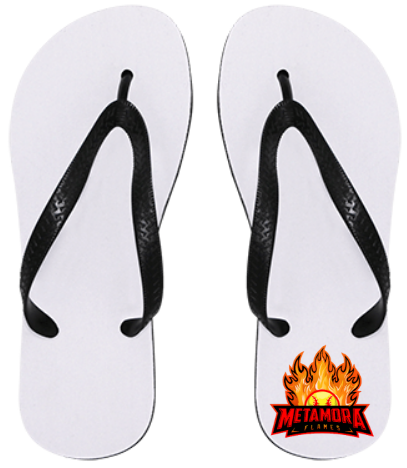 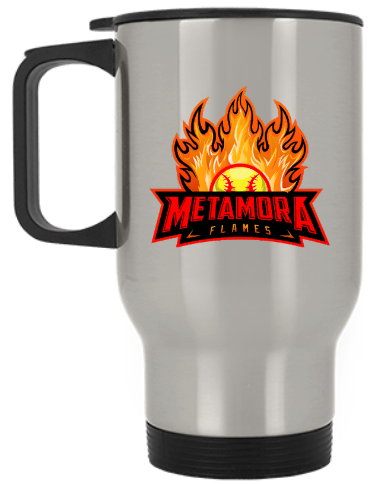 Many products can be customized with the Flames logo, but other designs are also available. 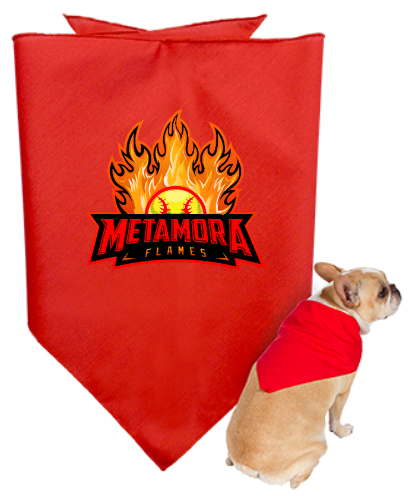 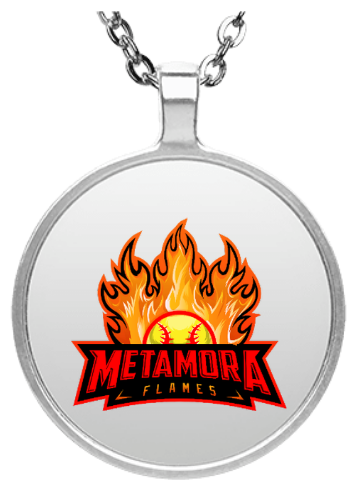 Thank you for supporting the Metamora Flames!